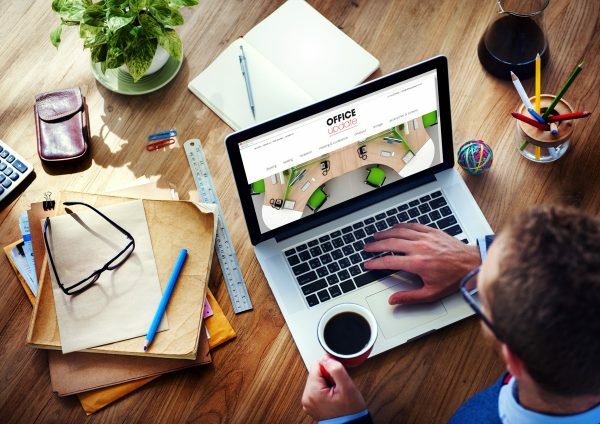 Office Update’s sales team are happy to discuss your office furniture requirements with a site visit to view your working environment. 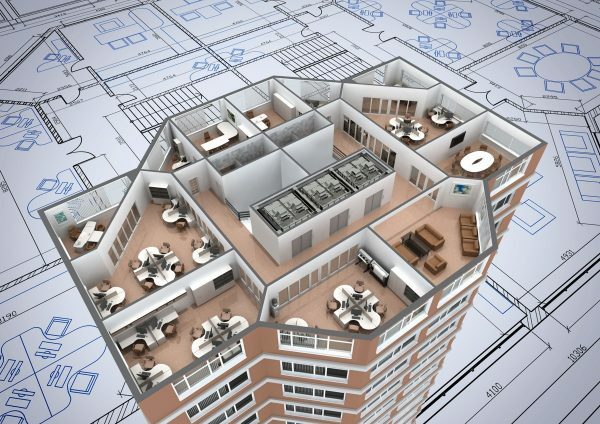 Understanding and listening to your plans are important in selecting the most effective additions to your workplace or office refurbishment. We can then prepare quotations, CAD drawings and presentations to help you visualise the proposed new solutions for your office. Telephone and email support is always available from our experienced and efficient accounts and sales administration team. 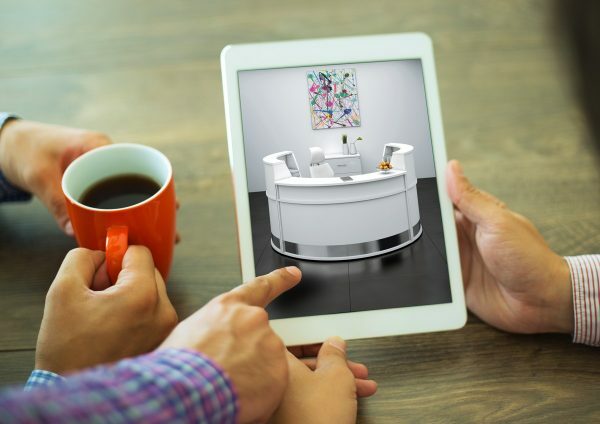 For larger installations Office Update will allocate a dedicated project manager who will be your point of contact from consultation to installation. Scheduled action plans, risk assessments, PPE and health and safety will all be monitored to ensure your project runs as smoothly as possible and on time. 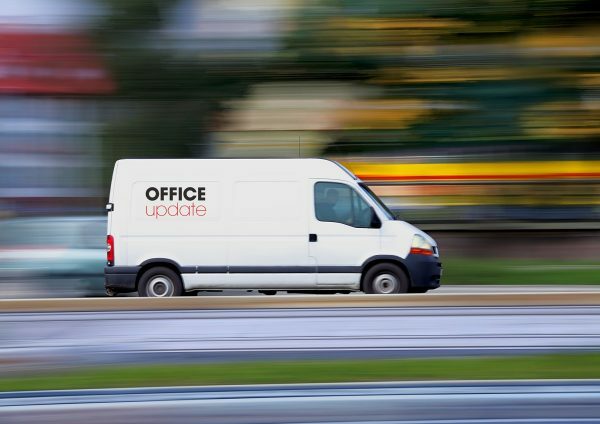 Office Update offer an unrivaled delivery and installation service. Our dedicated team of drivers and installers have over 40 years combined experience in installing office furniture nationwide using our own fleet of vehicles so we remain in control of any tight deadlines.